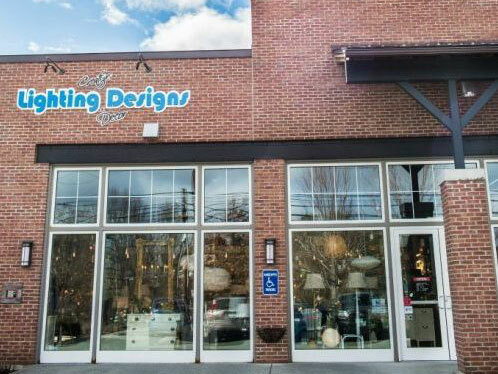 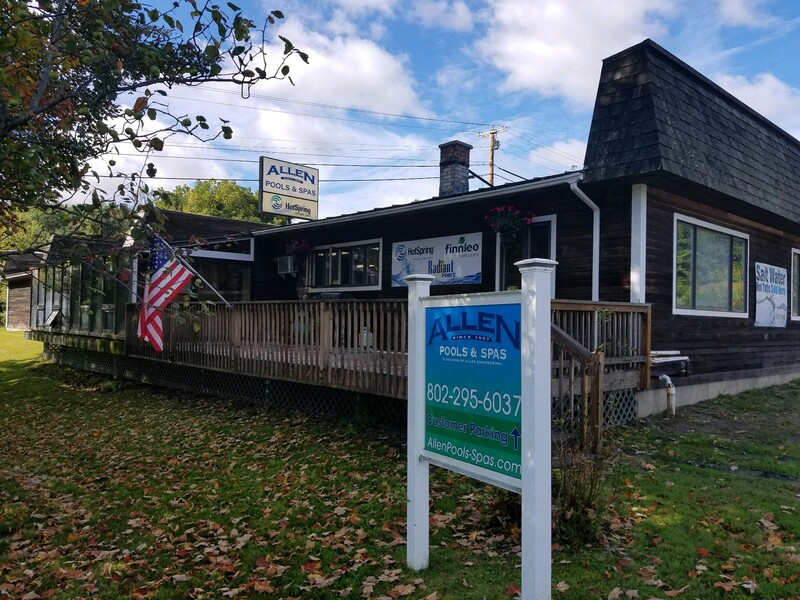 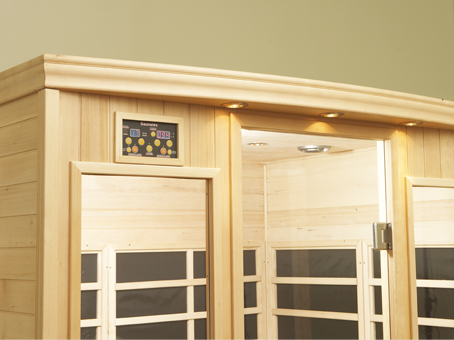 If you’re looking for a roomy infrared sauna for one that would fit two at times, Finnleo’s S820 model is for you. 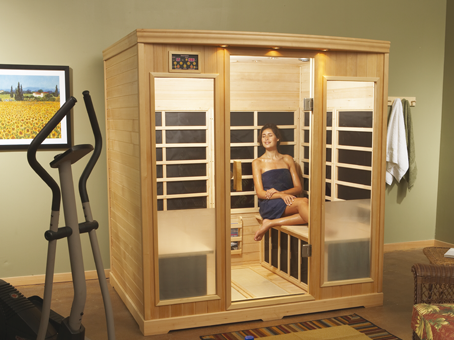 With a footprint small enough to fit into most apartments, condos, master bedrooms, baths and in-home gyms, the S820 makes it easy to pursue good health on a daily basis. 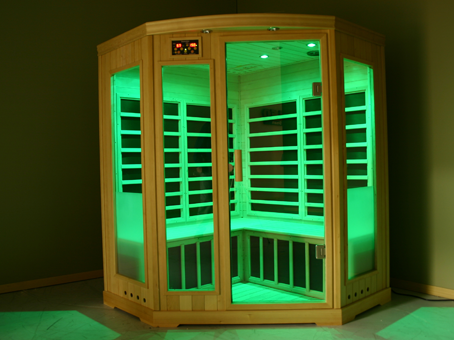 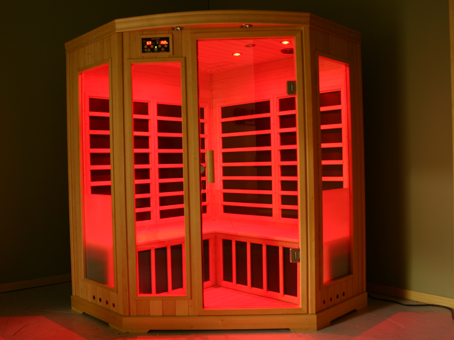 Simply put, no other infrared sauna system minimizes your exposure to EMR and EF better than Pure Infra. 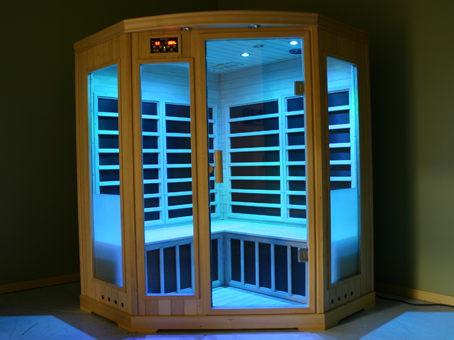 Our exclusive technology means Pure Infra saunas produce less EMR and EF than sanctioned by Sweden’s radiation standards—the toughest in the world. 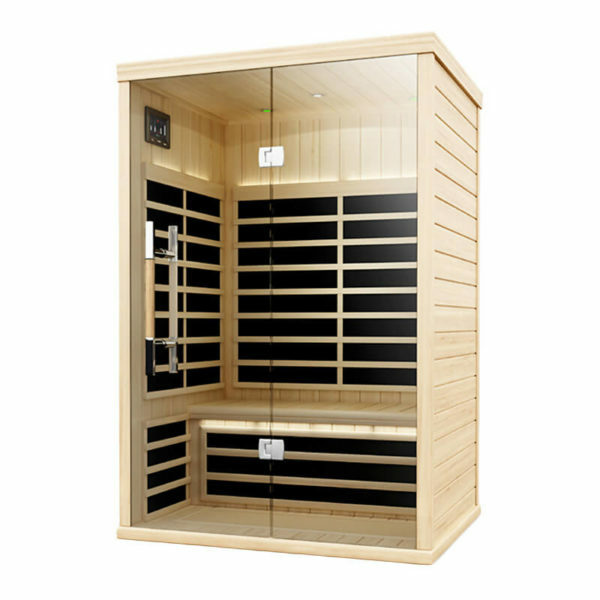 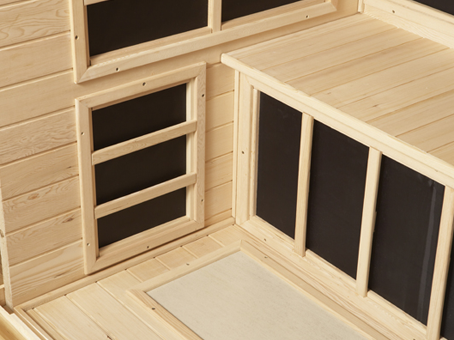 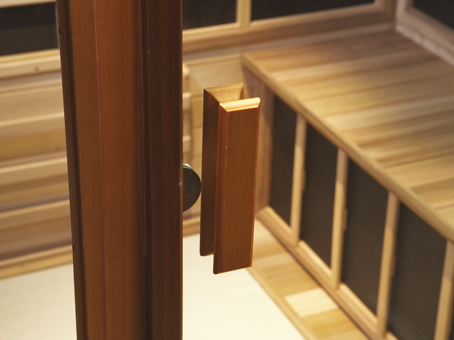 Pure Infra saunas heat quickly and efficiently with a tap of the touchscreen control. 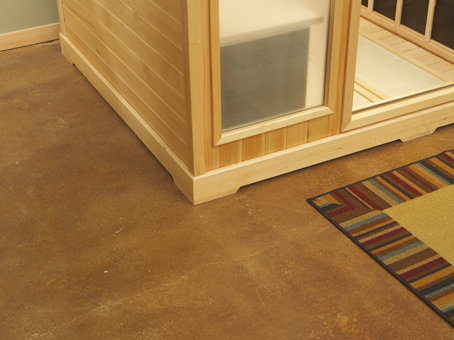 That means fewer energy resources are used to provide the safest, most comforting infrared heat bathing experience available— and that’s better for everyone. 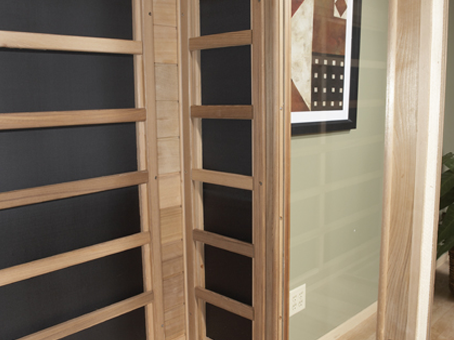 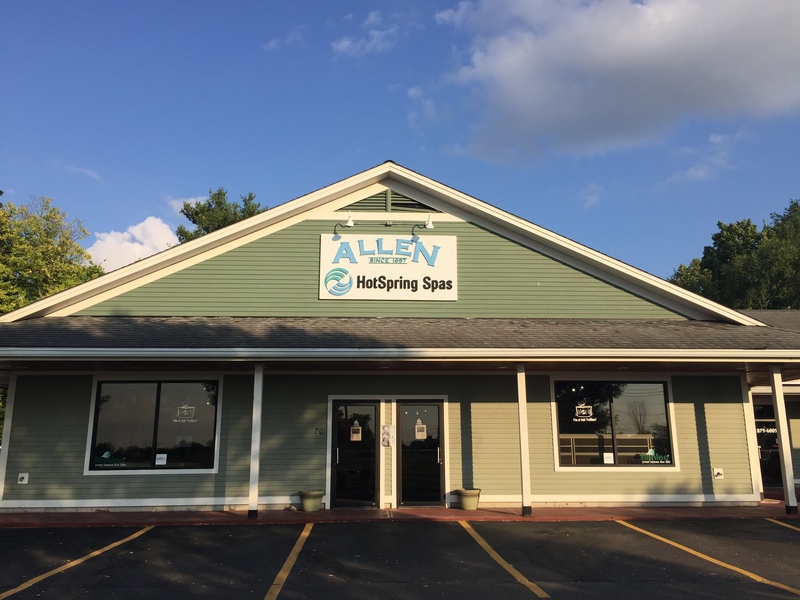 The exclusive Evenheat system includes oversized heating panels that ensure infrared waves warm every part of your body evenly — as well as a gentle heat-redistribution system that spreads heat more evenly throughout the sauna. Every Pure Infra sauna model includes a touch-screen-operated sound system that provides crystal clear pleasure from your favorite Bluetooth device. 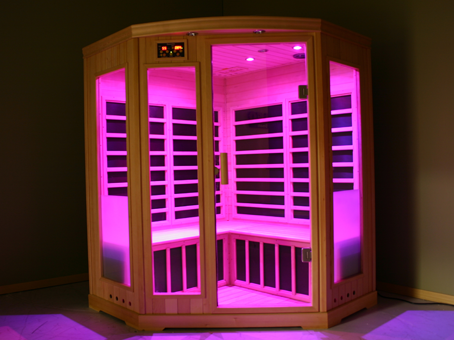 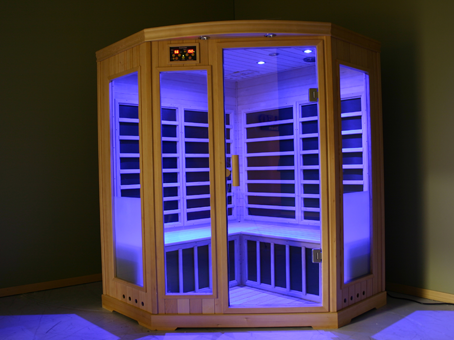 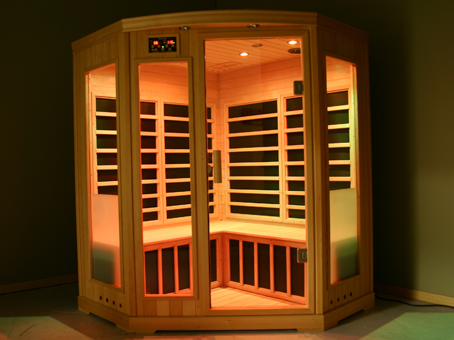 These saunas include a trimodal lighting system, with soft valance lighting, ceiling reading lights and/or color light therapy.